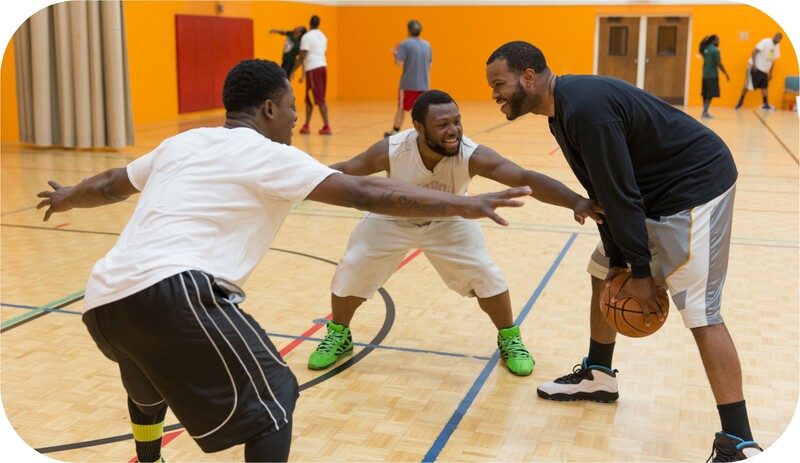 YMCA basketball leagues are a fun way for members, friends and coworkers to get together, get some exercise and win a championship! 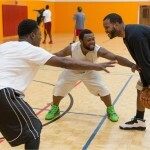 Participants in our adult basketball league must be 18 years old. You do not need to be a YMCA member to participate. Leagues run year round at Northside, Parklawn and Rite-Hite Family YMCA, based on participation. 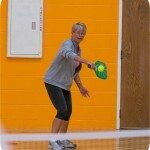 Pickleball is a cross between ping pong, badminton and tennis. This fast-paced game is a fun way for adults to socialize and stay active. Participants in our adult pickleball league must be 18 years old. You do not need to be a YMCA member to participate. 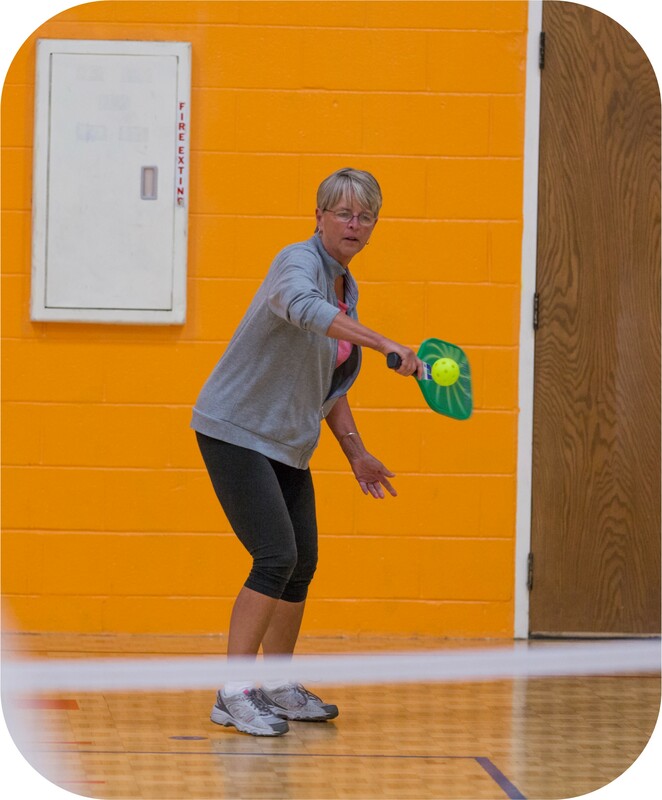 Pickleball skills classes and open play are offered year-round at the Rite-Hite Family YMCA. in the summer and fall. 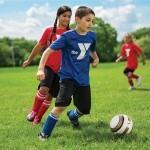 Your child will dribble, pass and shoot their way to fun with YMCA youth soccer. Practice will focus on rules of the game, positions, passing, receiving, dribbling and shooting. 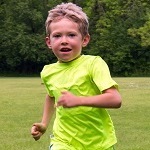 Kids will also learn important character values including teamwork and fair play. 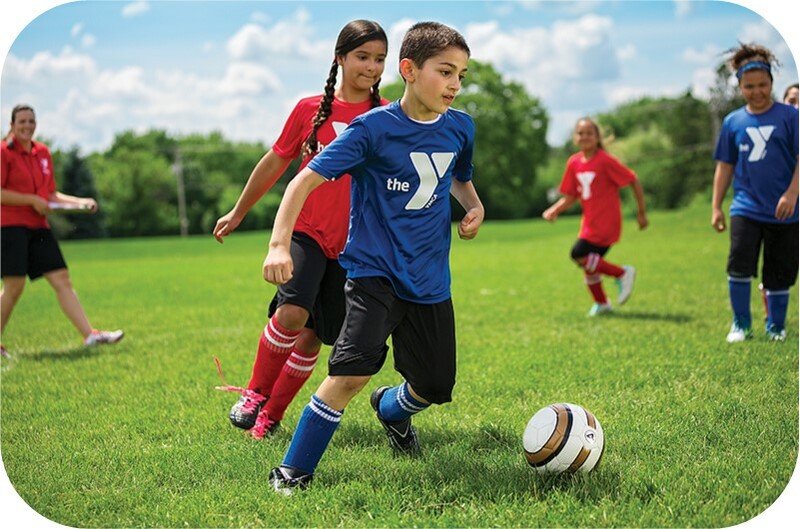 Soccer skills classes are offered at the Northside and Rite-Hite Family YMCAs in the spring, summer and fall. In our YMCA youth volleyball program kids will learn the fundamentals of the game and develop key skills such as serving, passing, setting and hitting. Players will also work on developing both teamwork and individual skills. Volleyball skills classes are offered year-round, clinics are offered in the summer and fall, and leagues play in the spring and winter at the Rite-Hite Family YMCA. Youth Sports at the Y was a great way to introduce Landry to a variety of sports. 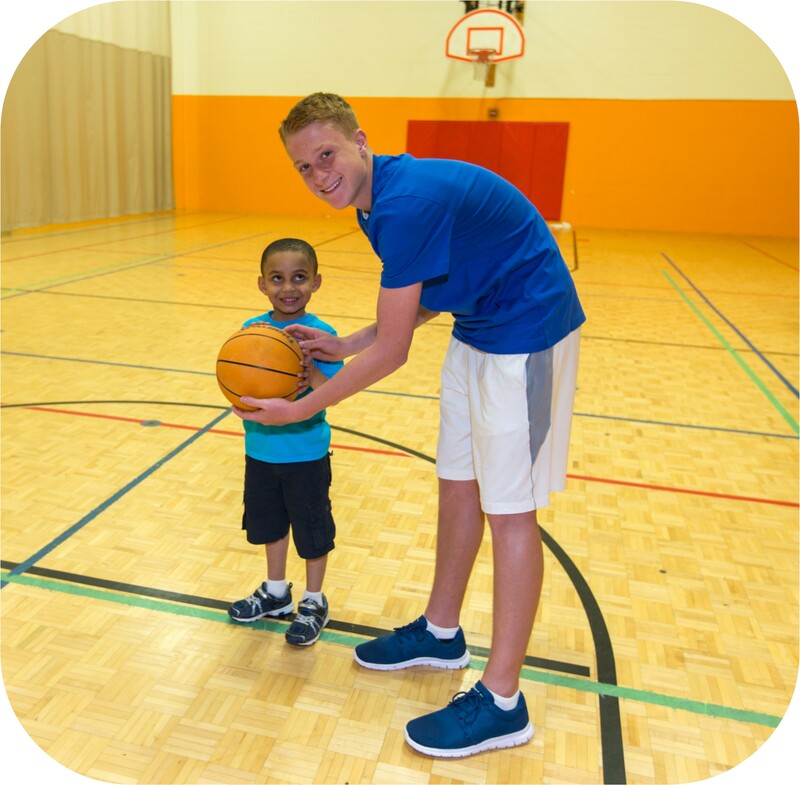 He played soccer, basketball and baseball at the Y, and as a result, his self confidence has grown tremendously. Landry also developed his skills through Youth Sports at the Y and that really helped make him successful in his first year of Little League and soccer.